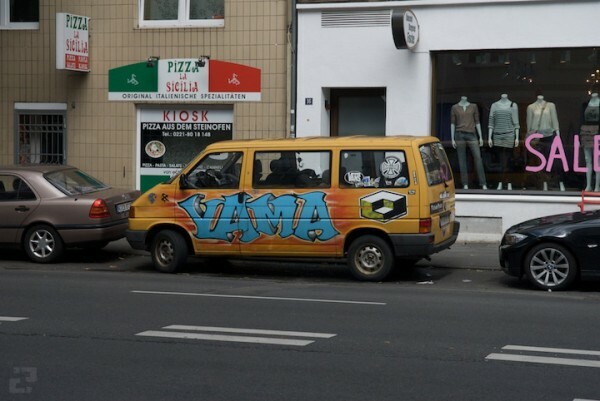 A month after the city had a brief but futile attempt to destroy the under the bridge DIY spot built by the skaters of Köln, the Yama Skateboards team from Austria were passing through town on their way to Belgium. We had planned a mini-ramp session at the Lohse Ramp, but Germany’s sketchy summer time weather canceled that plan with intermittent rain throughout the day. Our only option was to hit up the DIY spot which currently has one crappy quarter built two years ago and the newer better built concrete quarter with metal coping and a pump bump. There wasn’t too much to work with but the Yama & Impakt skaters went to work and good session went down. 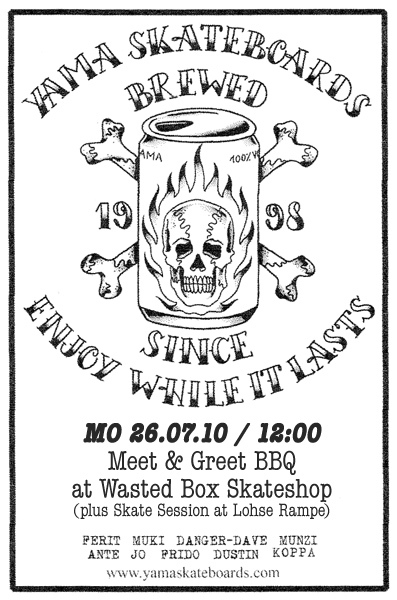 If there had been no skate spot construction under the bridge this year, there would have been nothing to skate… no session… and instead we would have been drinking beers at the Wasted Box. 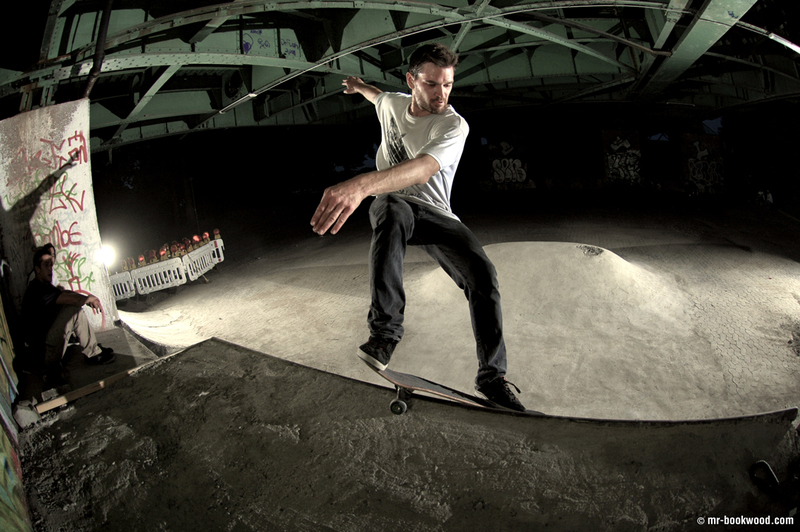 That’s fun and all, but skateboarding is more fun. Brothers from different mothers.... If the bridge spot wasnt going on, there would be nowhere to go to skate in the rain. Yama & Impakt meeting at Wasted Box. Miniramp session canceled because of the rain. Off to lurk under the bridge. Ferit Batir. Lien to tail. Tobi Hees. FS Smith grind.